The Oklahoma City Zoo is accessible to people of all abilities. Pathways, exhibits, restaurants, restrooms and drinking fountains are ADA accessible. In addition, the Zoo’s Jungle Gym playground and play area across from the picnic grounds feature ADA accessible equipment. Animal habitats are easy to view from any vantage point. The Zoo’s Guest Experience staff is pleased to assist guests requiring special assistance to ensure an enjoyable experience. 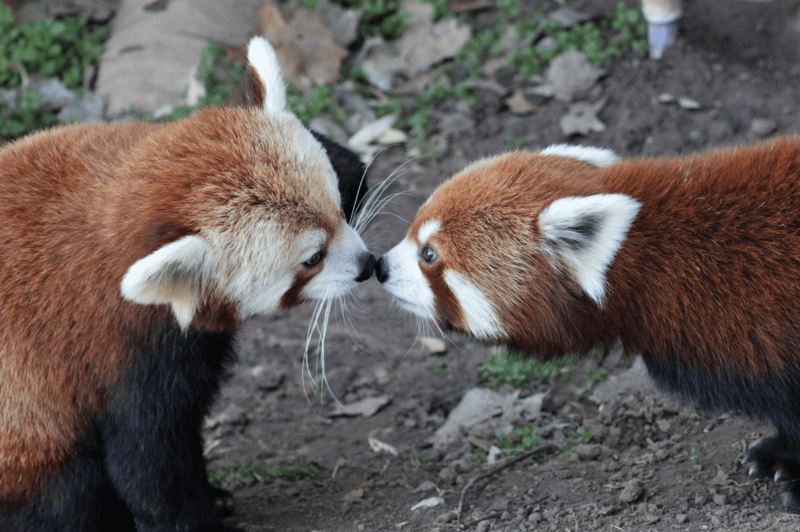 Please contact the Zoo in advance of your visit by calling (405) 425-0262. Bring your own, or rent one at the Zoo. They are available on a first-come, first-serve basis. The Oklahoma City Zoo partnered with KultureCity to improve the Zoo’s ability to assist and accommodate guests with sensory processing needs. The objective is to provide an inclusive and seamless experience for every guest, regardless of age and ability, including those with sensory processing disorders (SPDs). The Zoo has installed signage identifying quiet zones and headphone zones to help visitors as they explore the Zoo grounds. 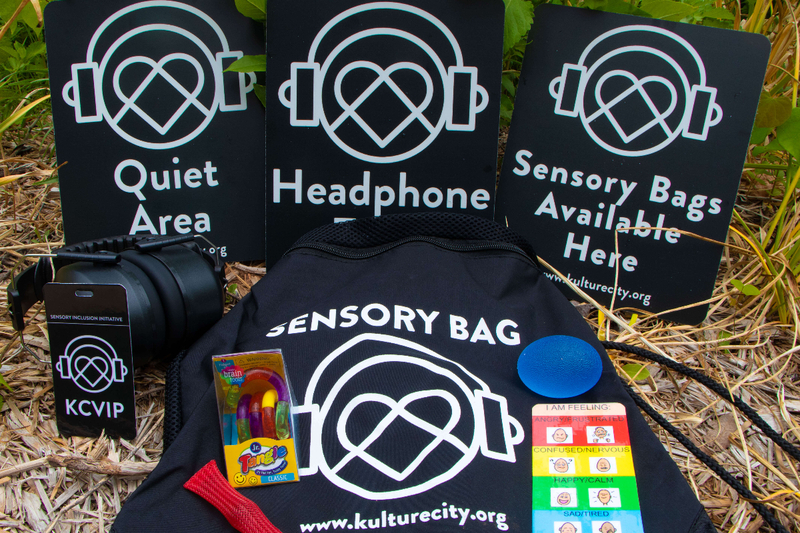 Sensory bags containing fidget tools, noise-canceling headphones and other resources, are available for checkout (at no cost by leaving an ID) in our Guest Experience office in the entry plaza. Sensory bags are also available in the Zoo’s Rosser Conservation Education Center. Weighted lap pads are also available upon request (at no cost by leaving an ID) in our Guest Experience office and in the Zoo’s Rosser Education Center. The zoo has designated “Quiet Zones” and "Calm Zones" throughout the park. These areas typically have less activity and spaces to sit and regroup after becoming overstimulated. Another aspect of the KultureCity partnership involved training Zoo staff members to increase understanding of SPDs, informing them about the efforts the OKC Zoo is making to better serve the community and to discuss strategies each department can implement to support this initiative. It is the policy of The Oklahoma City Zoo and Botanical Garden to disallow outside animals from entering the Zoo grounds. This includes, but is not limited to, pets such as dogs and cats. However, the requirement of a “service dog” by individual(s) is understood and therefore the Zoo maintains a protocol in which to operate should a person(s) desire a “service dog” on Zoo grounds. No animals, including service dogs, will be allowed inside any interactive animal exhibit at the Zoo including, but not limited, to the Centennial Choo Choo, Dan Moran Aviary, Oklahoma Trails Aviary and the Lorikeet exhibit. This is intended for the health and well-being of the Zoo’s animal collection, our guests and the service dog. If visiting the OKC Zoo with a certified service dog, visitors are required to check-in at the Zoo's security office before proceeding to the park and must show official documentation certifying the animal as a service dog.